Share your feelings of gratitude with those you love. Everyone wants to hear that they are appreciated, special or have meant something important to you. 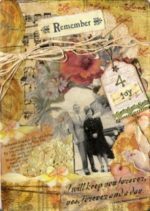 Take this opportunity to write and design a beautiful keepsake for someone you appreciate. Location to be provided after registration. What a wonderful gift for a special person in your life. Remember the last time someone shared their heart-felt appreciate for you? Didn’t it feel amazing? Use this workshop to create and write a letter that will certainly make someone else feel very appreciated. 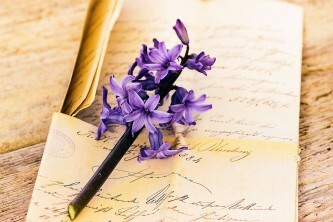 Gratitude letters are sometimes written as a way of expressing sympathy when someone dies, but there is no need to wait until such a difficult time to share the feelings of gratitude that you have for the people, experiences and connections in your life. Now is the time to share. We all want to know that we are appreciated, and with a gratitude letter, you can express your exact and deeply held feelings. Leave with at least one beautiful gratitude letter, ready to give or send to someone special. Registration prices includes a material fee.